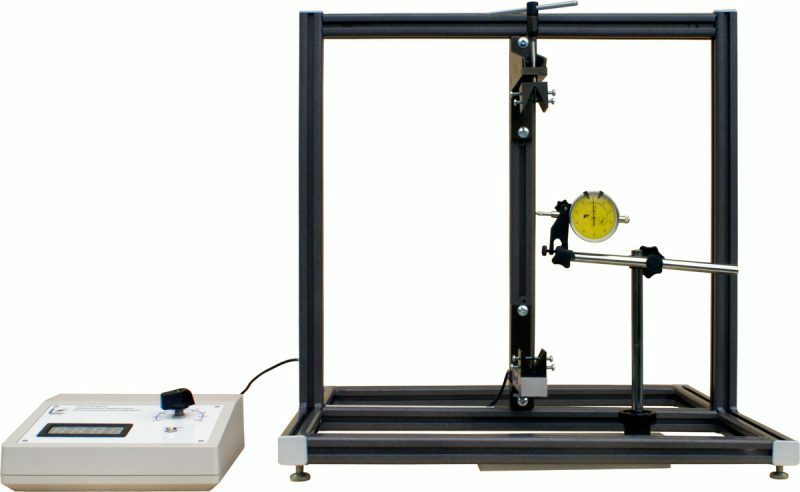 The stand allows to determine critical load at loss of steadiness of central compressed flexible rod under various buckling loads with dependence on the type of fixing of the rod ends. The laboratory stand is designed for carrying out the demonstrational experiments during studying “Strength of materials” of technical mechanics course at higher technical educational institutions. It allows to determine critical load at loss of steadiness of central compressed flexible rod under various buckling loads with dependence on the type of fixing of the rod ends. Dial gauge – 1 pc. Versatile screwdriver – 1 pc. Open-end wrench – 1 pc. Flexible rod – 1 pc. CD with accompanying documents – 1 pc. 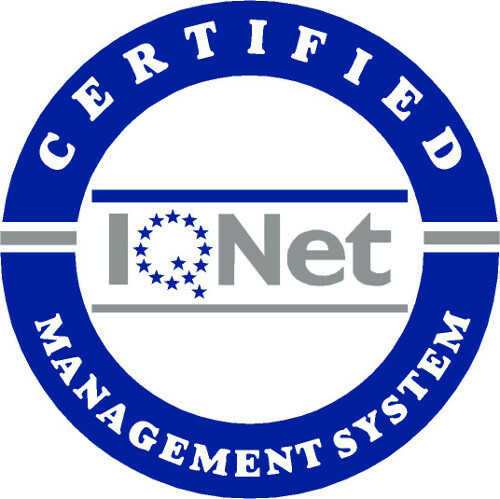 Registration certificate – 1 pc. Measuring instrument – 1 pc.